Dr. Kahan approaches orthodontics with passion, integrity and respect for her patients. She has quietly become recognized in her field and has been described as one of the best and most personable orthodontists in Los Angeles. She was recently voted as a Top Dentist 2018 in Los Angeles. 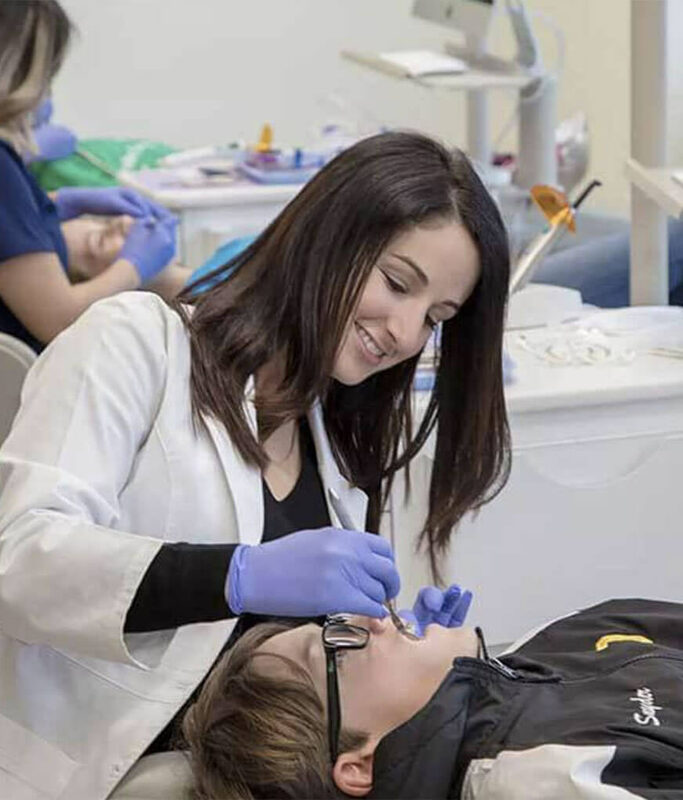 Dr. Kahan takes pride in providing the most current and state of the art practices to her patients in a newly remodeled facility custom- developed and designed with her orthodontic patients and parents in mind. Kahan Orthodontics combines the best of orthodontic treatments with a contemporary environment, advanced technology and an experienced team to make sure you feel confident and excited with your treatment and process. If you're self-conscious about your smile, correcting your concerns with orthodontics will greatly improve the way you look and feel. When your treatment is complete, you will have the smile you've always dreamed of and the confidence to show it off! Improve your smile without interrupting your life. 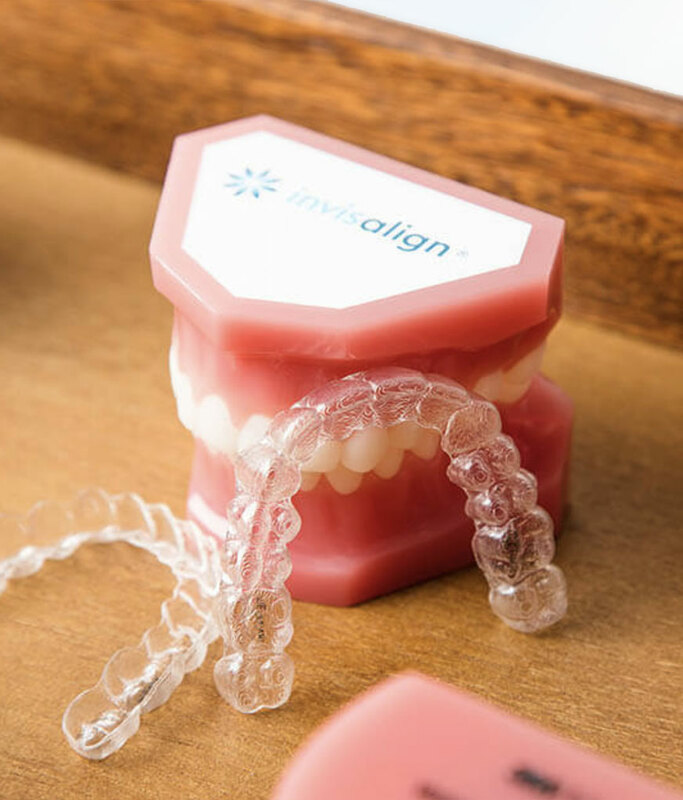 Using a series of custom-made aligners created and designed specifically for you, Invisalign begins transforming your smile from the day your treatment is initiated with Kahan Orthodontics! 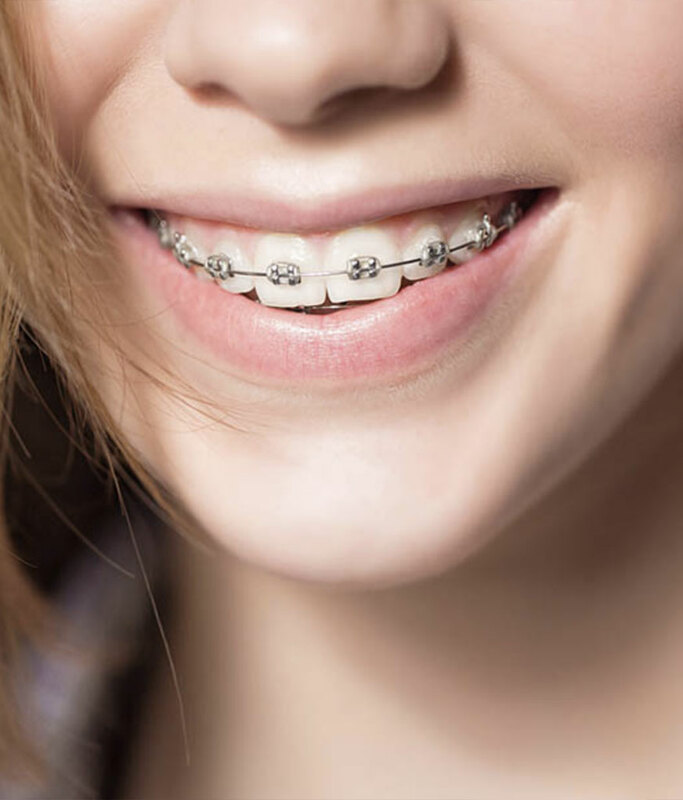 Achieve the perfect smile with our range of braces! With plenty of treatment options, we’ll find an option that works perfectly for you! 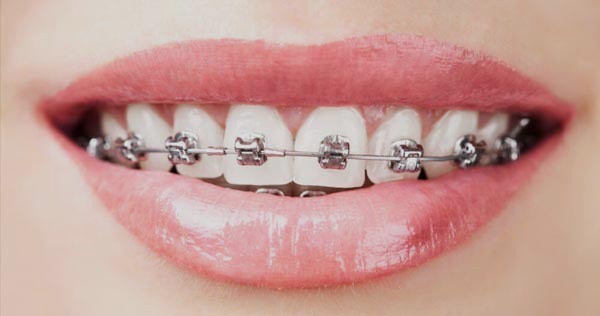 We offer clear braces, traditional silver braces and more! We Are 5 star orthodontists serving Encino, Tarzana, and Woodland Hills at our Tarzana practice & Beverly Hills, Culver City, the Westside and Los Angeles at our Beverly Hills location. We accept all major PPO insurance plans. We offer braces, Invisalign and other treatments at affordable costs! I couldn't ask for a better place. Not only have both of my children gone here, but I am now in Invisalign! We love Dr. Kahan. I wouldn't want to go anywhere else! Hover over our patients to see them smile! Are You Ready For The Perfect Smile? Ready to get started? We’ll make this process simple and fast. Find a day that works best for you and we’ll make sure to set an appointment that is convenient for you! Whether you live in the San Fernando Valley or the Westside, Kahan Orthodontics offers a bright and welcoming office for our patients! Our Tarzana/Encino Office and our Beverly Hills office offer a warm and inviting environment for all types of treatments.